Excellent condition. Clean ESN. Includes Mifi only. No cables or sim card included. 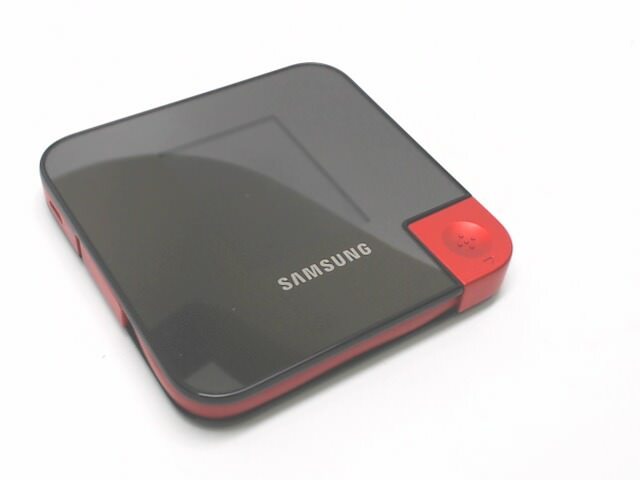 Samsung LTE Mobile HotSpot V100T for T-Mobile.